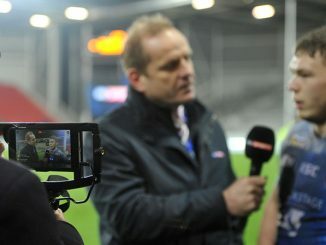 All eyes will be on Toronto this Saturday night when the Wolfpack welcome Super League opposition for the first time. Hull KR are in town for a Qualifiers clash, themselves desperate to right the wrongs of a surprise home defeat to Salford last week. 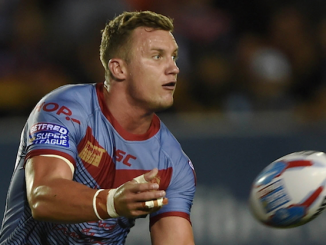 Tim Sheens’ side can ill-afford back-to-back defeats to start their campaign, with only two home games to come, as they look to avoid a repeat of 2016 when they were relegated after losing the Million Pound Game. Toronto got underway with a hard-fought 14-0 win at fellow Championship side Halifax, though their on-pitch efforts have perhaps been overshadowed by Brian Noble’s outburst last week regarding their travel needs and the fact they haven’t been allowed to play to the schedule they would have liked. The reality is that they have opted to play in this competition, and as such, shouldn’t be able to gain an advantage from playing games in blocks. It is, in my opinion, disappointing that they have been allowed to do this in the Championship and League One, and clearly there is obvious resistance from Super League clubs to prevent them gaining any sort of advantage from this should they be promoted to the top flight. But can the Wolfpack do it? In their only run out against top flight opposition this season, they were humbled 66-10 by Warrington Wolves. Despite that scoreline, Toronto did actually run the Wolves close in the first half, and things only started to unravel for them when they lost their discipline and Andrew Dixon saw red. 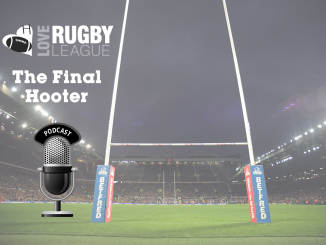 There are always question marks about the discipline of a Paul Rowley team, and it remains to be seen whether they can keep their cool in the high intensity environment against Super League teams. Rowley’s Leigh team demolished everything in front of them back in 2015, before flopping miserably in The Qualifiers, and he will no doubt have taken some learnings from that season in to this campaign. While there is understandably a lot of fanfare around the Toronto team, due to the nature of the project and the calibre of players they have been able to attract to the Championship, their promotion is not a foregone conclusion. 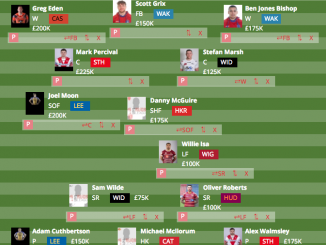 Though the likes of Gareth O’Brien, Josh McCrone and Chase Stanley are undoubtedly good players, whether they would command a regular place in a Super League starting line-up above the bottom four is by no means a certainty. Of course, they only have to beat teams from the bottom four this season, but if the Wolfpack are to push ahead and challenge in the top flight, it will more than likely not be with a lot of the players they are hoping to get them there. Five wins out of seven guarantees a top three place, and the Wolfpack know that with four home wins, to add to the away win at Halifax, will get them there. 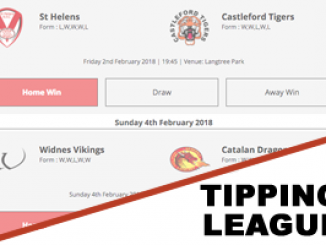 Even with a slip up against Hull KR tomorrow, they are still in a very good position, with the likelihood that at least one team with four wins will avoid the Million Pound Game in the most competitive Qualifiers series to date. 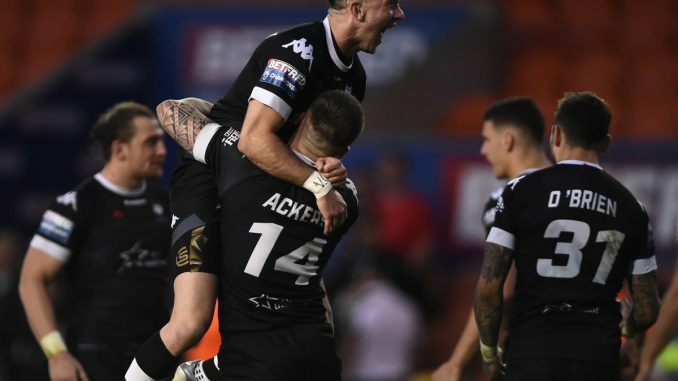 With this year likely to be the last year of the current Super 8s concept, the Wolfpack game against Hull KR will be one of the highlights of this era. It is, in some ways, unfortunate that the Qualifiers will be scrapped – though clearly the amount of attention given to the also rans rather than the top clubs, and ergo the best players, is a situation that needs addressing. The game is also significant in that it will be the first time that Toronto have been shown live on Sky Sports from Canada, and it could present a fine opportunity for the Wolfpack to showcase what their about, not only to the rugby league public, but the wider sporting conscience.